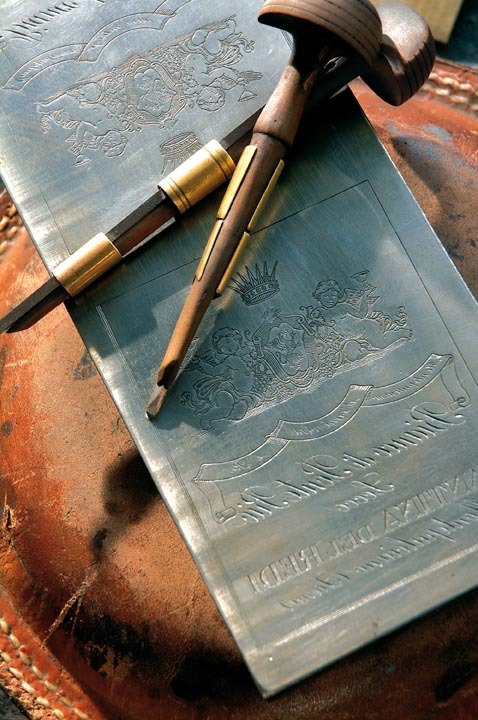 Luxurious leather writing set from Luxury Artisan goes head to head with modern technology. Has technology made social interaction more ephemeral? In today's increasingly technological world, how refreshing to see that the art of "old-fashioned" letter writing is not completely lost. 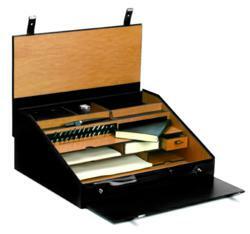 Luxury Artisan offers this unique leather travel writing desk set by Italian heritage brand Pineider, established in 1774. Why would I want one of these, you may ask, when I can send texts on my mobile phone or PDA for free? For a start, the Pineider travel writing set is handmade in Italy from beautiful cherrywood, and is covered in the finest quality calf leather. It comes with a dip pen, inkwell, 14 nibs, leather notebook, cards and envelopes. At £2500, it certainly is not cheap, but it will last you a lifetime and, what's more, it doesn't offer annoying predictive text. Whilst your text messages will be read and disposed of in cyberspace, your handwritten letter will no doubt take pride of place on the recipient's desk for several weeks, if not longer. There is obviously a place for technology in the fast-paced world that we live in today. However, we must also make time to focus on the quality of our social interaction. 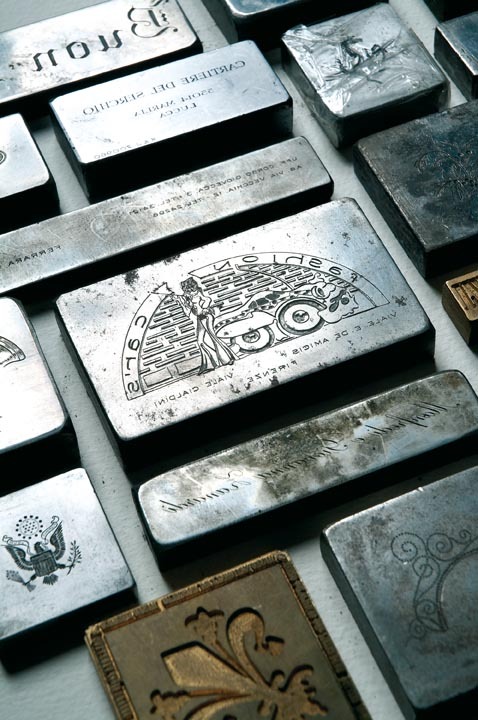 The writing and receiving of letters used to give people great pleasure, and is something that we should rediscover. There is no clear winner between "pen and paper" and "technology". Perhaps we should try to redress the balance somewhat, by writing more letters and sending fewer texts.